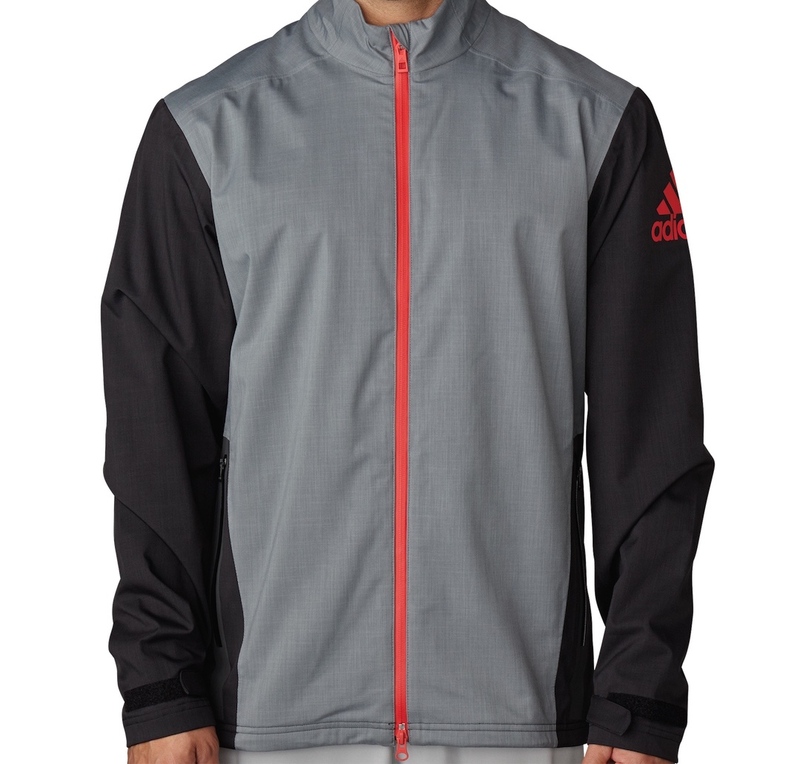 We kick off with this adorable climaproof® heathered rain jacket from adidas. The climaproof® woven material provides maximum weather protection, is fully seamsealed and mesh-lined. Waterproof zippers at chest and front pockets, articulated cuffs with Velcro closures for secure fit. 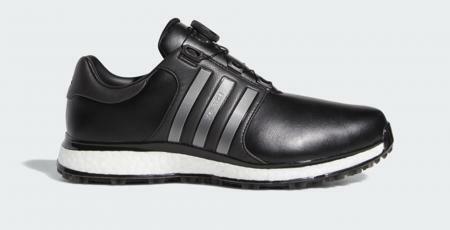 Back ventilation for breathability. Put that in your pipe and smoke it. 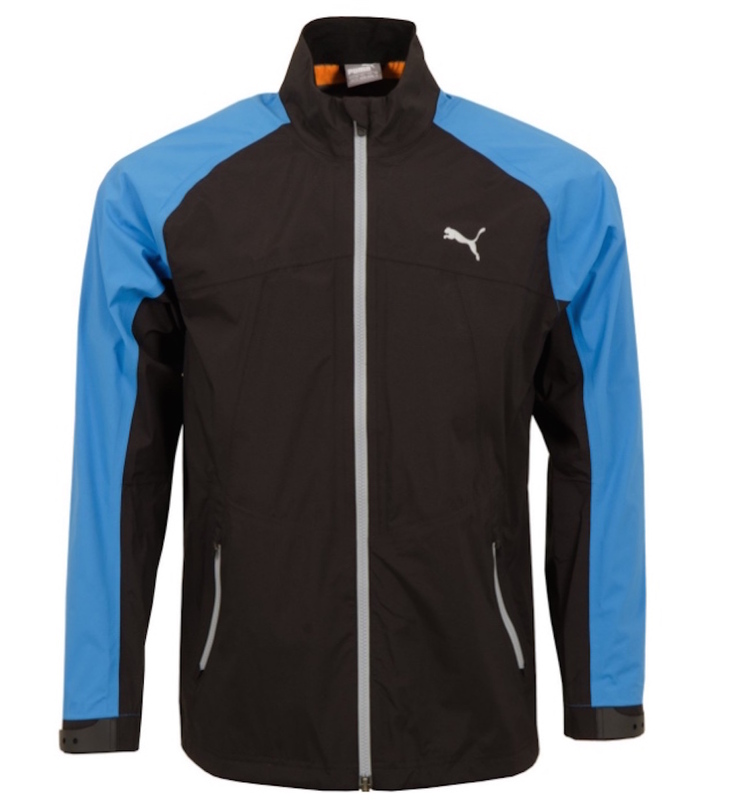 Straight out of Puma's sport style collection, this Storm jacket features a two-way full zipper with neck guard, reflective cuff adjustments, an internal bungee cord (in case you want to throw yourself off the clubhouse balcony for a laugh) in the waistband and water resistant hand pockets. We've tried this out and it's super lightweight and waterproof, featuring Pertex Shield 2.5 layer fabric, is fully seam sealed and packs into your pocket. It also comes with a 3-year waterproof guarantee, has adjustable hem and cuffs, and is wind resistant. Descente is traditionally a ski brand so they know a thing or two about keeping people comfortable during challenging conditions. Descente Golf's innovative range offers high fashion and cutting-edge technology clothing for all golfers with elegant design and honed functionality. Worn by Danny Willett on the European and PGA Tour. This Hooded rain jacket is a waterproof full-zip jacket with a drawstring hood and a mesh lining for extra comfort. 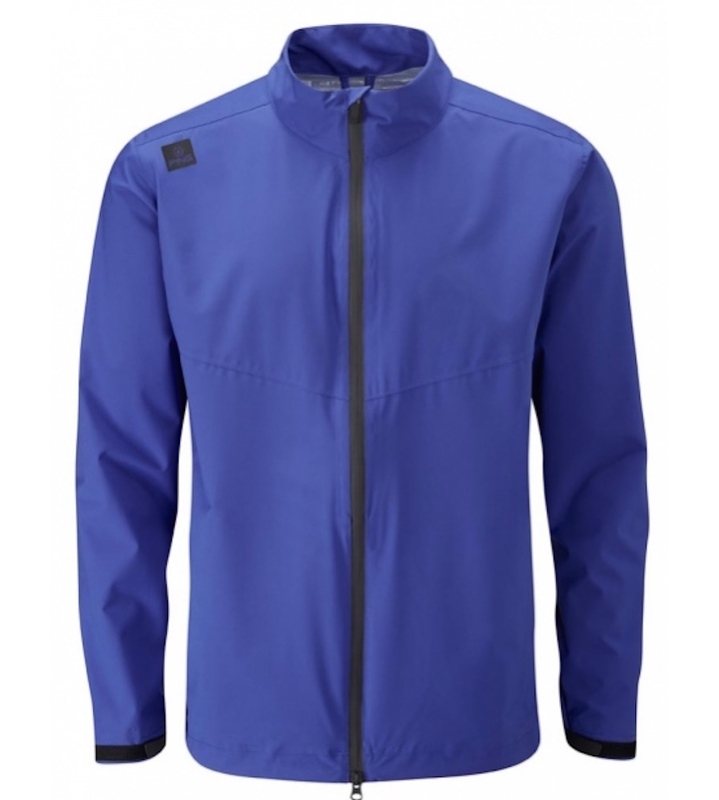 The jacket features internal stretch sleeves with a Velcro fastener at the cuff so you can adjust as required. 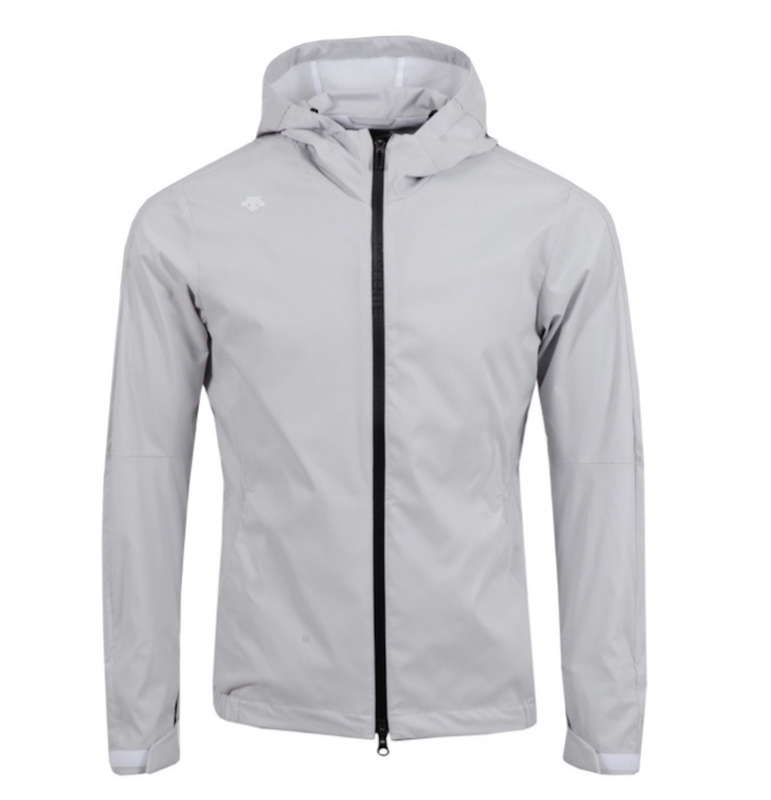 Other features include two zip up side pockets and vented panels on the back of the garment. Descente logo in a tone on tone colourway upon the wearer's right shoulder at the front of the jacket. Nice. 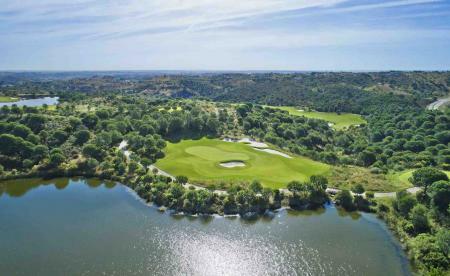 If you fancy putting the wind up your playing partner this weekend, get yourself one of these JL corkers. 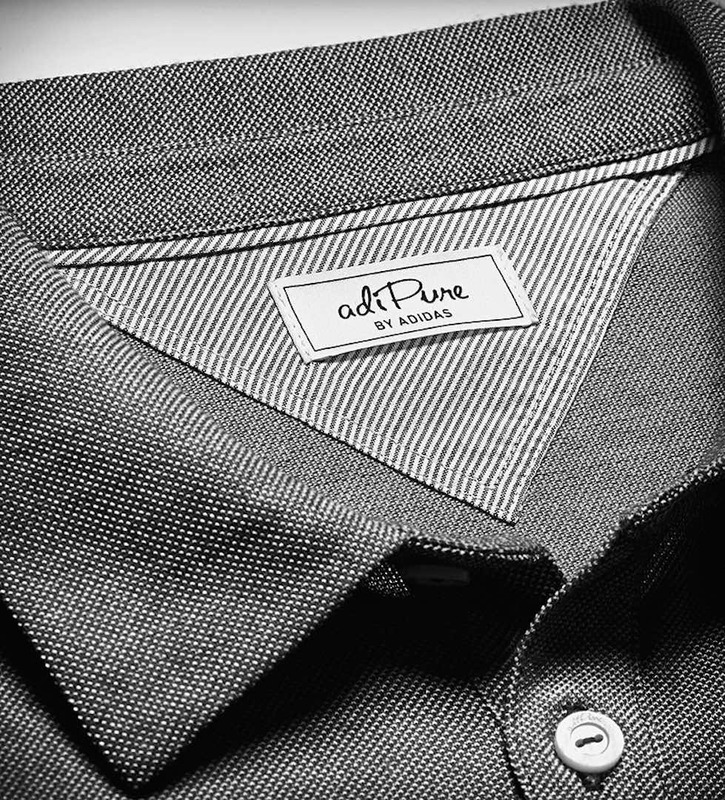 Made to last, this casual, clean-cut sports jacket features functional fabrics and decorative detailing. 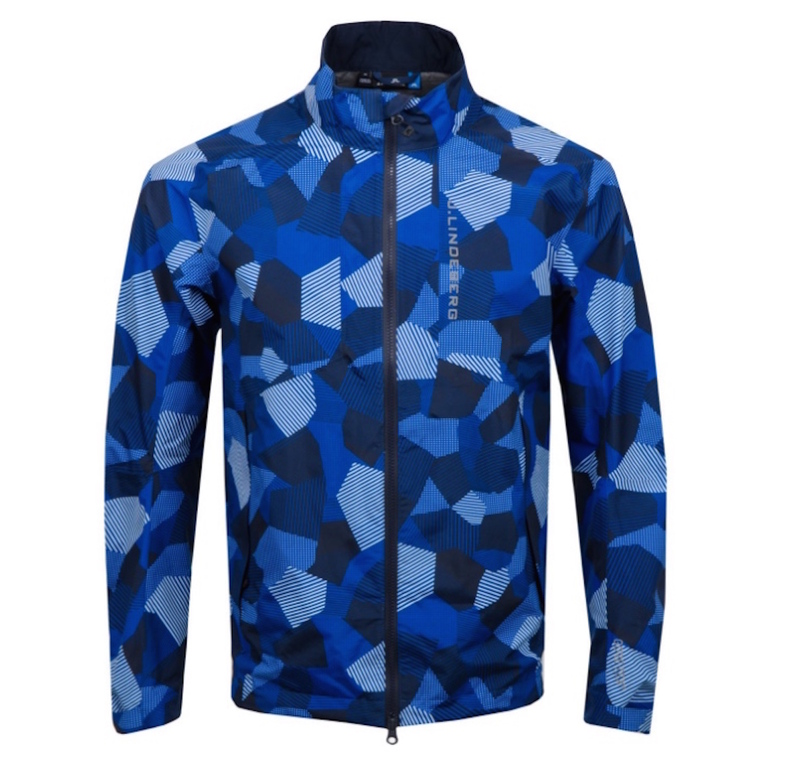 The Gore-tex fabric is totally wind and waterproof which increases the insulation power without adding any weight or compromising breathability. J.Lindeberg written logo on the wearer's left chest. The Brigadier's personal favourite this one. And he knows a thing or two about the textile industry, having made his fortune in the silk trade in the late 1900s. 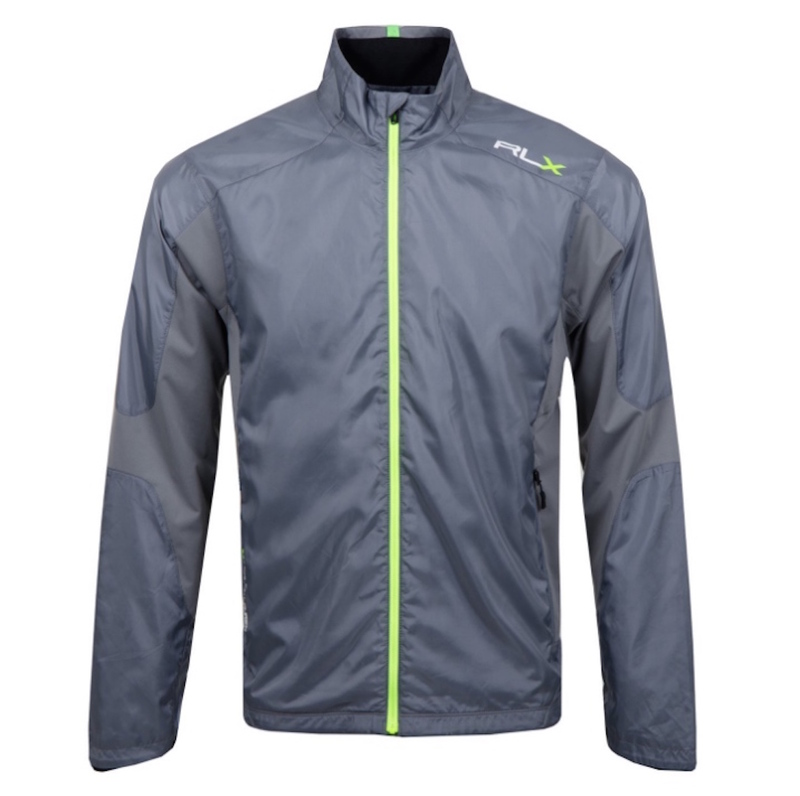 Anyway, this full zip jacket from RLX is made with piece dyed poly in a two layer hybrid with mesh lining for rain protection and a comfortable feel. The jacket has side body shingles for ventilation , zippered hand pockets that are integrated into the seams, an adjustable hem with bungee cord and a pull with a flat front hem construction to keep the swing radius clear of the fabric. RLX logos on the left collar bone, and centre back of the body with written logo on the front right pocket edge. 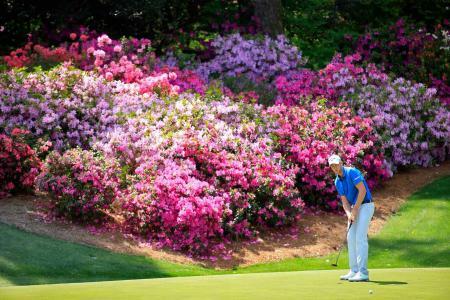 You never see Jordan Spieth looking damp under the collar do you? Well, that's because when the going gets tough he wears the Gore-tex Paclite jacket from Under Armour. Made with UA storm technology which repels water without sacrificing breathability, the Gore-tex construction is fully waterproof as well as wind resistant due to a bonded 2.5 layer fabric. 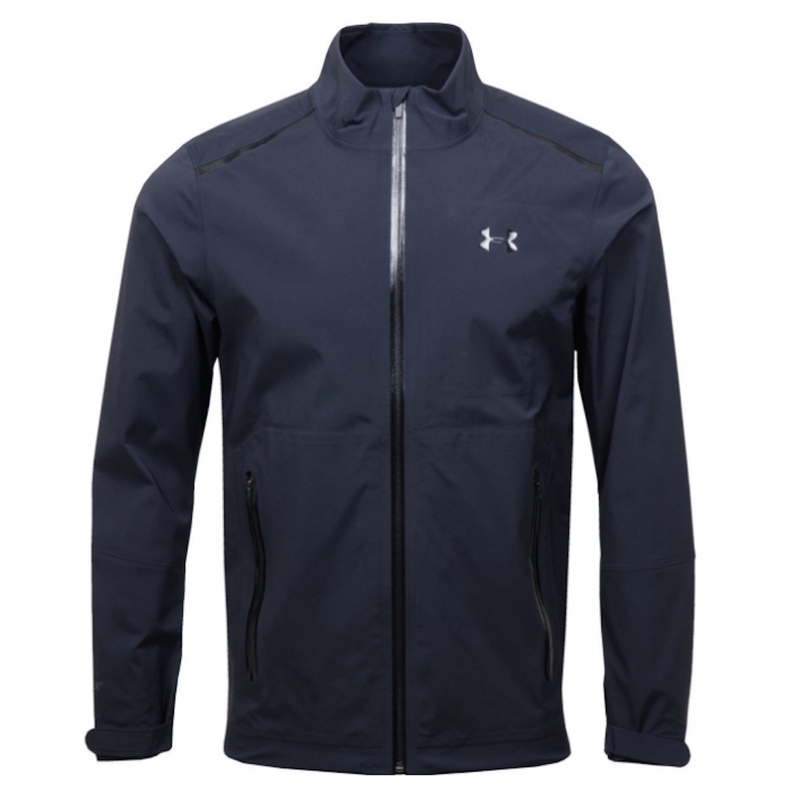 The jacket features zip hand pockets, an internal chest media pocket and adjustable hem and cuffs with Under Armour logo at the wearer's left chest.